I stayed in this apartment in the first week of October. The apartment is gorgeous. Well laid out and very tastefully decorated. The double balcony is lovey and peaceful and a pleasure to sit out in the evening. The apartment is very well equipped and comfortable. The complex itself has many restaurants to choose from. 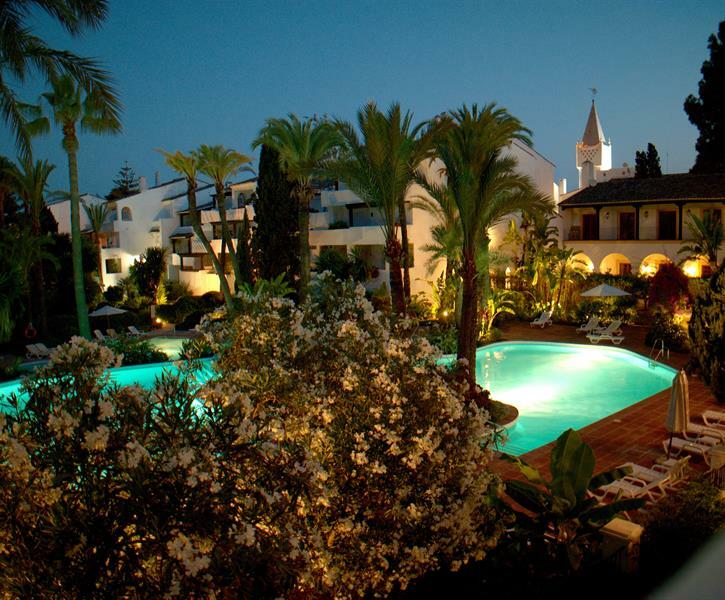 It is also only a few minutes walk to the beach and the gorgeous prom that will take you into Marbella and Puerto Banus. We thoroughly enjoyed our week there and will definitely be coming back with the kids. The pool areas are well maintained and very clean. The gardens are lovely too for a walk around in the shade. I am looking forward to my next visit already!